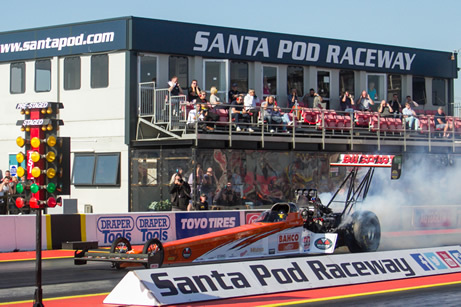 Hospitality packages are available at most major events so whether you want to enjoy a special day with your family and friends or host a corporate day to impress your clients, Santa Pod is the ultimate destination! 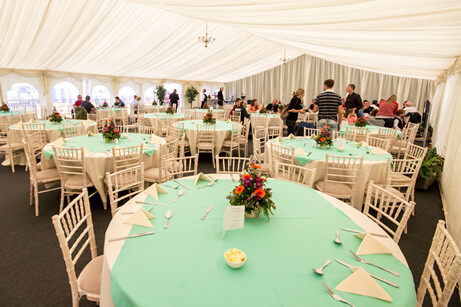 We offer a range of hospitality packages, catering for individuals or groups with premium race viewing. Hospitality is available at the following events. 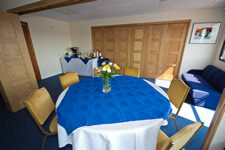 There are five different Hospitality Packages available. View the table below to see which packages are available at which events. 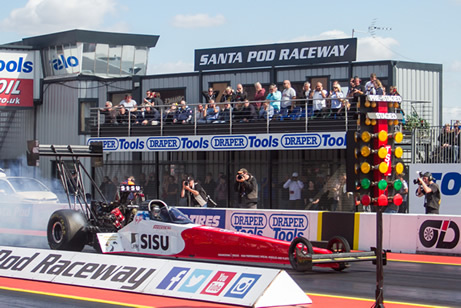 To book hospitality please phone Santa Pod on 01234 782828 or download a booking form, complete and email to nicola@santapod.com. Why not add a 2 Seater Ride experience to your day, take a look at how you can make your day one you will never forget with our 2 Seater Dragster Rides. 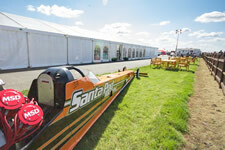 "We have used Santa Pod Raceway on a number of occasions to entertain customers. 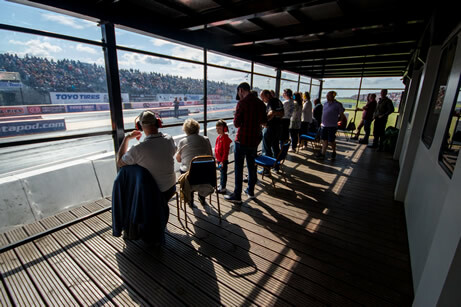 We have found it to be extremely good value for money and the atmosphere and viewing are unprecedented in comparison with other motorsport venues we have used. I would have no hesitation in recommending it as first class corporate experience." "Our guests and customers had a fabulous day out. Getting so up close to the 300mph dragsters was a one of a kind experience and our guests were in awe. 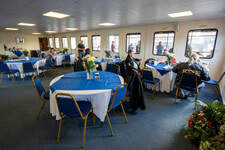 The food, refreshments and facilities were brilliant, it’s great value for money. We have already signed up for next year! If you are looking for something special for your important guests and customers this is it." 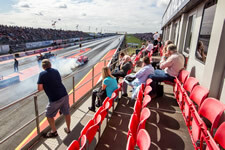 Should certain events be severely affected by adverse weather, Santa Pod Raceway may offer a credit value against your ticket for a future booking at selected events only. Any value awarded will be at the discretion of the Organiser. See full details of how to redeem and current credit values on the Adverse Weather Ticket Policy page.